We would like to introduce the new Tattle Stick by Bait Doctor! 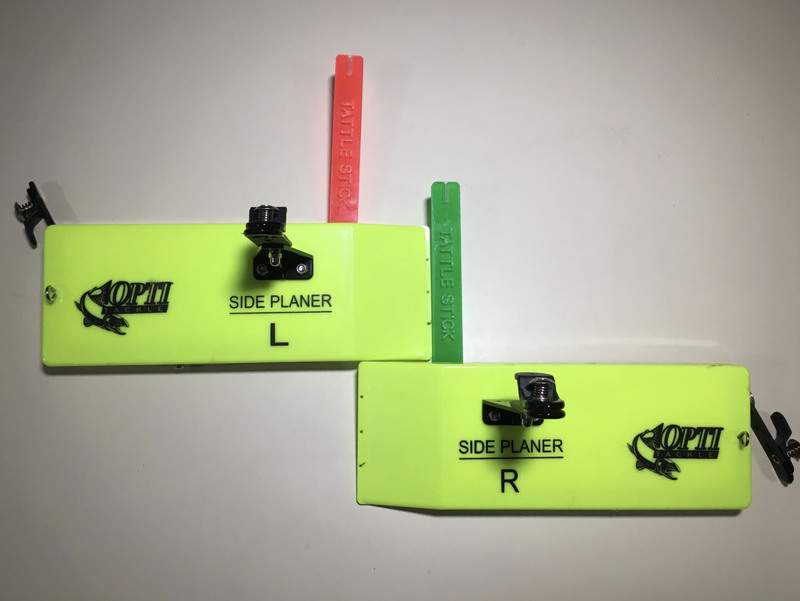 This is an absolute game changer for night time fishing with planer boards. The kit comes with one left & one right Tattle Stick along with one green & one red light.